​Formed in 1995, Central State Appraisal Services is owned and operated by licensed real estate appraisers, Dan and Cindy McDonald. Dan has been appraising real estate since 1982 initially honing his skills with residential properties and later encompassing commercial and industrial properties. Cindy began her career as a mortgage processor in 1986 and later moved into residential real estate appraisal. Central State's original client market spanned the counties central to the state of New Jersey hence the company name. However, client demand rapidly expanded our services to a near national level (please contact us to confirm that we provide services in your area). Central State's core mission is to always deliver to our clients the highest quality appraisal services in an expeditious and cost-effective manner. 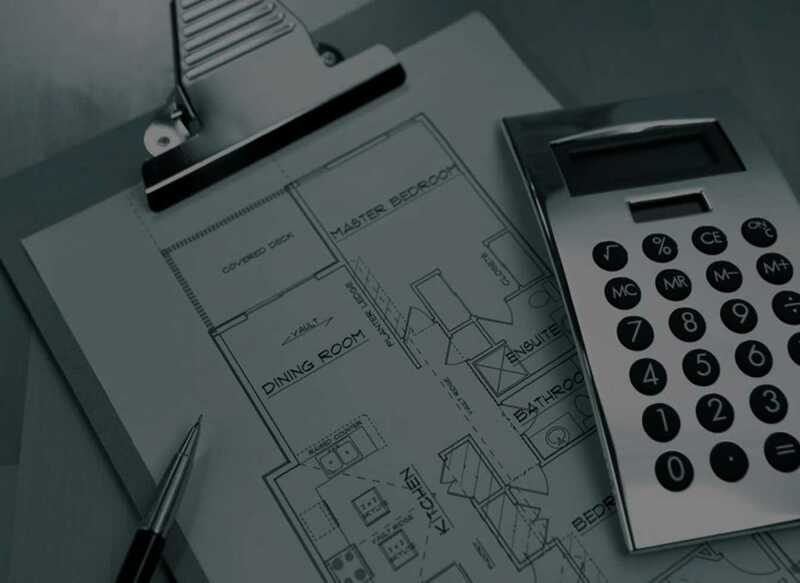 ​Central State Appraisal Services provides the full spectrum of valuation services for real estate activities including mortgage lending, asset recovery, lease negotiations, business mergers/dissolutions, property acquisitions, and so on. We deliver skilled and impartial assessments of property to key real estate parties including mortgage lenders, property owners/investors, property managers, attorneys, real estate agents, accountants, estate executors, title companies, and businesses with real estate holdings. Our clients benefit from our combination of leading edge appraisal technology (including online order and delivery), years of industry expertise, a network of qualified appraisers, short appraisal turn-around time, highly comprehensive studies and reports, and competitive pricing. ​If you're ready to get started with your appraisal project, have a question about an existing project, or would just like to have a chat with one of our experienced representatives, please reach out and get in touch with us. We're looking forward to working with you! ​Thank you for your interest in Central State Appraisal Services. If we can be of assistance to you in your next appraisal project, please don't hesitate to contact us by email or phone or drop in to see us at our offices if you're in our local area. If you're a skilled and fully-qualified appraiser, we'd like to chat with you about joining our Appraiser Network. Please click the link below and complete our Appraiser Application Form and we'll get in touch.